Escape the Northern Hemisphere and head to the summer delights of the Southern Hemisphere in South America at the end of the year. All eyes are focussed on the Latin Continent for the World Cup this year and its native countries are pulling out all the stops to ensure you have a travel experience to remember. In January 2013, I found myself back from around the world trip and I was truly traumatized by the winter that hit us in brutal force. So I did what I had to do. Without a second’s thought, I booked myself on a plane from Humberside Airport to Buenos Aires, the quintessential capital of Argentina in South America. Basking in 30 degree plus temperatures, I was happy to spend three weeks travelling a well trodden route to Rio de Janiero in Brazil where I would end the experience in style at the Rio Carnival party – a must do on anyone’s bucket list. Here’s what I did. 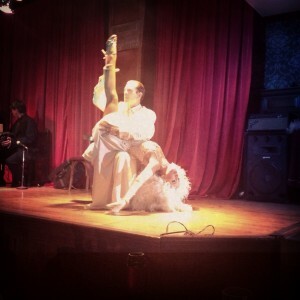 Day 1 – 3: Buenos Aires: From my plush boutique hotel, I took a guided tour in Buenos Aires with a local to find out the culture behind Argentina today. I also involved myself in protests accidentally, took in a Spanish variety show including the iconic Argentinean tango, drank plenty of wine, paid my respects to Evita at her grave, partied hard from opening hours of 11pm(! ), tried out the delicious Argentinean Steak and finding ourselves in a precarious situation in La Boca’s Caminto where we got lost! Day 3 – 6: Mendoza: Saving my money, I took an overnight bus ride to Mendoza, located at the base of the Andes Mountain Range. 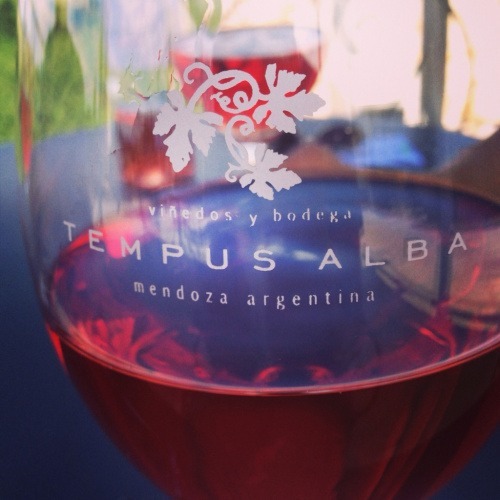 Mendoza is famed to be the 8th Capital of Wine in the world much to my delight! Rather than taking an expensive guided wine tour, I opted to ride the local buses and hire myself a bike to visit the vineyards with new friends made throughout travelling. Perhaps a lethal combination but I made sure I rode to the further vineyard first so I wouldn’t have far to come back home from the last stop! Day 6 – 7: Cordoba: Famed for its architectural wonders, I wandered around the university town observing the film sets used in many world movies. The rest of the time was sampling the food and drink that Argentina is famous for. This is a great place to stop before you head north to the border with Brazil. Day 7-9: Iguazu Falls: Arguably one of the most powerful beasts of nature with its cleverly titled section of the ‘Devil’s Throat,’ Iguazu Falls is truly a highlight of my South American journey. Straddling the borders between Argentina, Brazil and Paraguay, you can see this tremendous force of nature from different perspectives. One of the best activities to do is take a boat trip to glide up to one of the falls to get truly soaked. 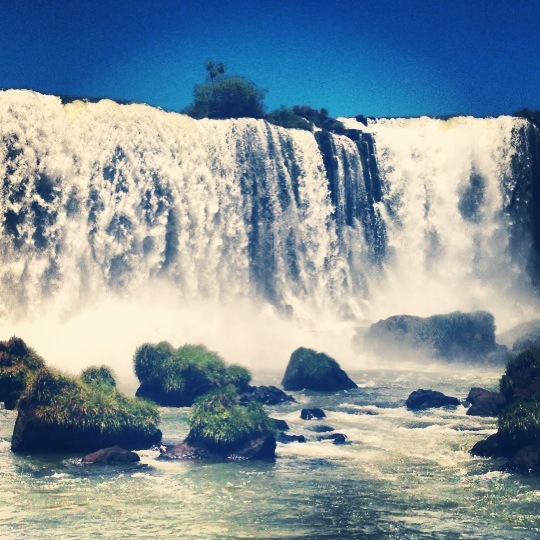 I spent one night in Puerto Iguazu on the Argentinean side and one night in Foz du Iguazu on the Brazilian side where I was introduced to my favourite love – the Caipiriniha Cocktail! 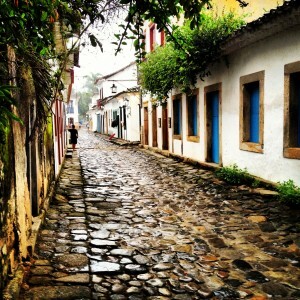 Day 9 – 12: Parati: With the Carnival festival coming closer, Parati was favoured instead of Sao Paolo on our journey north. Parati is known for its sleepy, colonial and coastal atmosphere on cobblestone streets that gives it a perfect destination to start your pre-carnival festivities here to party with the locals. 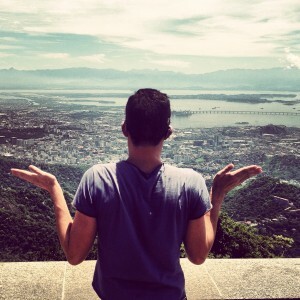 Day 12 – 18: Rio de Janiero: Yes it’s the capital of fun! 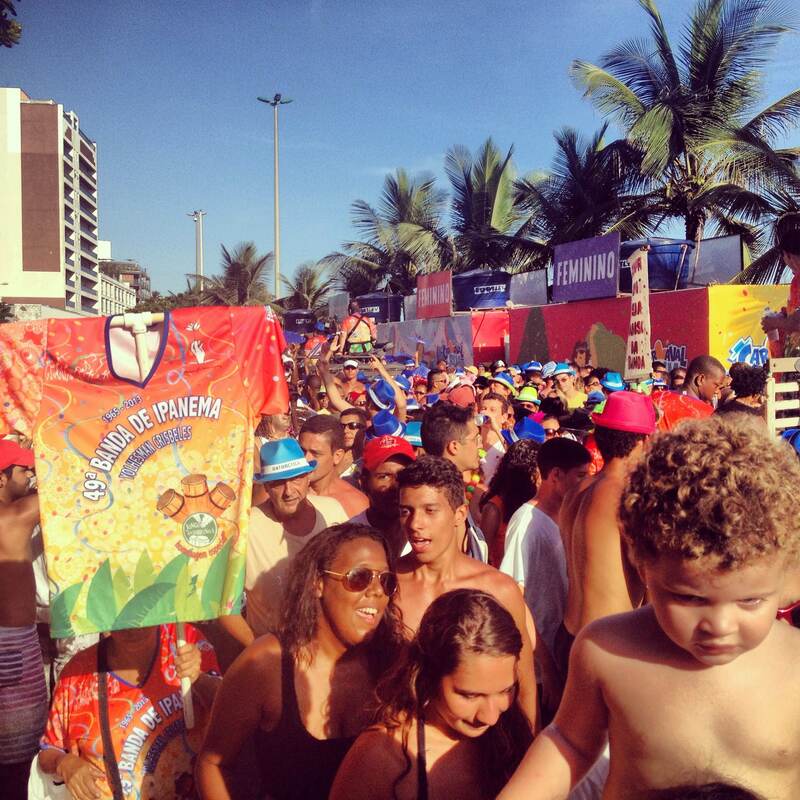 For a whole week I thoroughly enjoyed the Carnival party that kicked off throughout the entire city. Head on over to the white arches of Lapa for concerts, sizzle on the beaches of Copacabana and Ipanema beaches, climb the Sugar Loaf Mountains, or get up close to the towering Christo Redeemer Statue that’s the symbol of Rio. I also managed to fit in a Favela Tour of Rio where I looked behind the scenes of the poorest ‘shantytowns’ in the city and the regeneration efforts to bring education and healthcare to the residents. Rio de Janiero was truly the perfect end to a perfect South American experience. Remember to keep your valuables safe. Only take out what you need. To withdraw money, go to a bank instead of ATMs on the street where they may have been tampered with. Book your accommodation for Rio Carnival well in advance as they get booked up quickly. Never go to the Beaches at night. To save money travelling overland, why not travel in style on local overnight buses. For the best flight deal, shop around and compare different dates.